Our range of Vertical blinds, Venetian blinds and Roller blinds are stylish, versatile and practical. They are a modern solution, easy to adjust, to control light filtration and allow you privacy, also they prevent damage to your furnishings. 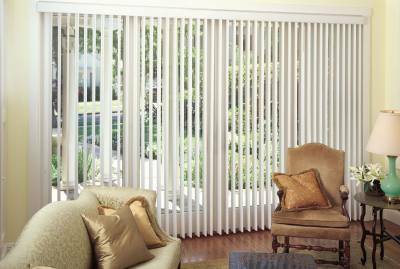 However, the effect of the blinds on light, privacy and the look of the room is dependant on the type of blinds you choose. If you are looking for an efficient way of getting the privacy you need, protect the furniture of your room form the damaging effects of the sun and complete the décor of your home at the same time, then any of the blinds available from Sun View Blinds, are the perfect choice. 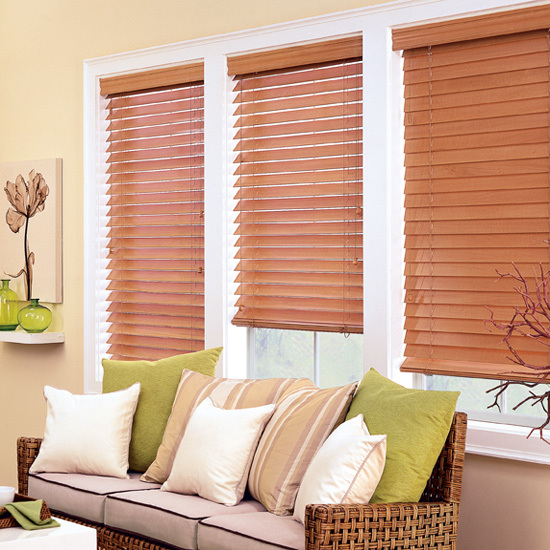 These window treatments are an affordable solution for home improvement and sun protection. If you are uncertain on how to measure your windows, then let Sun View Blinds come and give you a free quote. 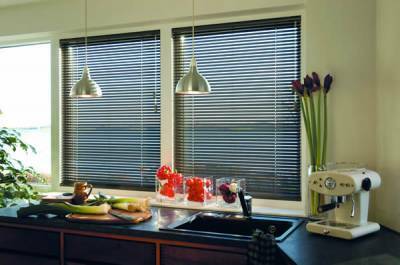 Perhaps the most well known and most popular type of blind, Venetian blinds have horizontal panels and are made of Wood or Aluminium, which can be adjusted to control the amount of sunlight allowed into the room. Venetian blinds are available in various widths and lengths, Sun View Blinds offer made-to-measure Venetian blinds.